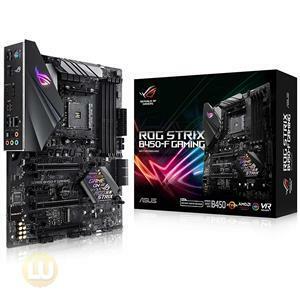 The ASUS Z9NA-D6C serverboard highly integrates various server features into an ATX compact form factor, based on dual up-to-date Intel® Xeon® E5-2400 series processors and Intel® C602-A chipset. 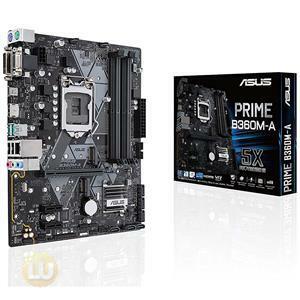 Through innovative ASUS design, this board is able to fit into ATX case and ATX power supply. Moreover, it features enhanced storage expandability, all high-quality conductive polymer capacitors, digital power solution and high manageability via ASWM enterprise. All of above make it an ideal foundation for SMB general purpose host server, AP server, mail server, storage server, and even entry workstation. 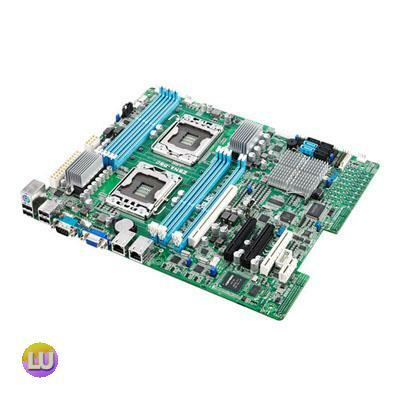 The Z9NA-D6CC server board support dual Intel® Xeon® server processors in a compact size. 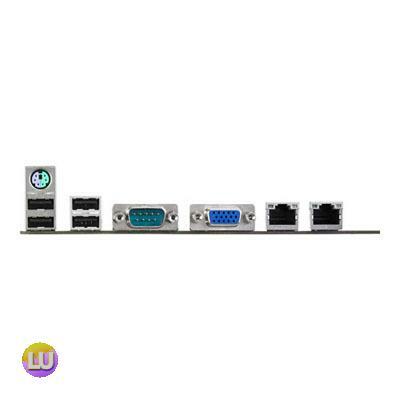 It follows standard ATX mounting hole locations and is also ready for ATX power supplies*. 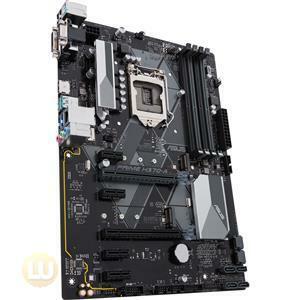 The design makes this board able to fit into server rack and tower chassis as well as standard PC ATX cases. All of these benefit users looking to access server performance with easily-available PC components. * Please refer to product specifications below for power supply requirement. 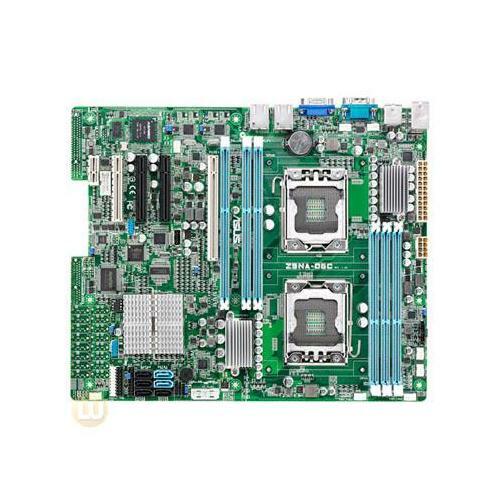 The Z9NA-D6CC server board ships with two up-to-date SATA 6Gb/s ports which enable faster data retrieval, double the bandwidth of current bus systems. SATA DOM (Disk on Module) support, which is widely used in various embedded server applications, benefits customers building a diverse range of appliance servers. 100% ultra-durable solid state capacitors offer ultra durability, improved lifespan, and enhanced thermal capabilities compared to traditional capacitors. These long-life solid state capacitors can sustain 5,000 hours at 105°C ambient temperature, or 500,000 hours of operation at 65 °C ambient temperature, further ensuring the Z9NA-D6C remains reliable running even in extreme environments. All-new digital CPU power controls work perfectly together to match digital power signal (SVID) requests from the CPU, with ultra-fast sensing and response efficiently delivering precision power. Accurate delivery reduces waste, and provides more stable CPU Vcore voltages. The Z9NA-D6C voltage regulation manages up to 89% peak power efficiency, with 85%+ during most normal operation. This ensures high power efficiency for the entire system to help customers save more electrical bills. ASWM Enterprise software provides one-to-multiple centralized management including BIOS flash, remote control, power control through a colorful, graphical, and informative interface. 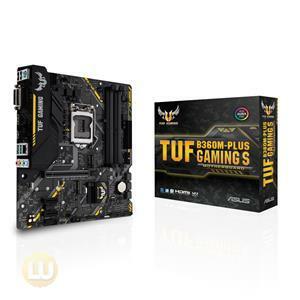 The motherboard supports the latest Intel Xeon® processor E5-2400 product family in LGA 1356 package with integrated memory controller to support 3 channel (6 DIMM per CPU) DDR3 memory. 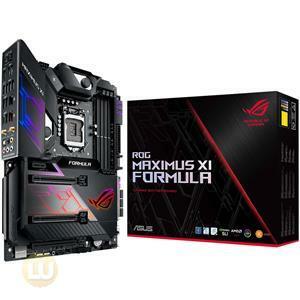 System builders can also choose between robust server-grade DDR3 RDIMM/LRDIMM and ECC UDIMM, and more mainstream, widely available DDR3 non-ECC UDIMM. Additionally, with PCI Express 3.0 support ensures Z9NA-D6C to meet various performances demanding application. By supporting different processor, memory types and PCI Express 3.0 cards, the Z9NA-D6C becomes a versatile MB to cover a wide range of server and entry workstation.